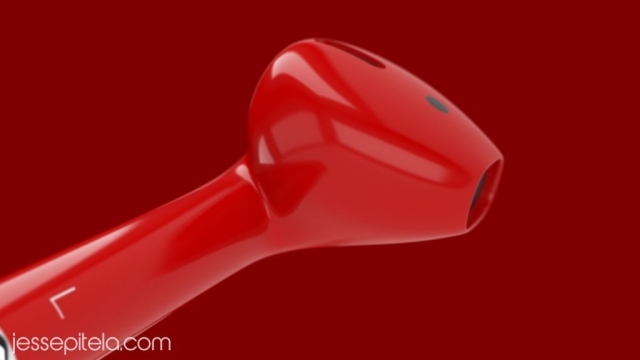 This is a personal project I made to showcase the Apple AirPods red edition. 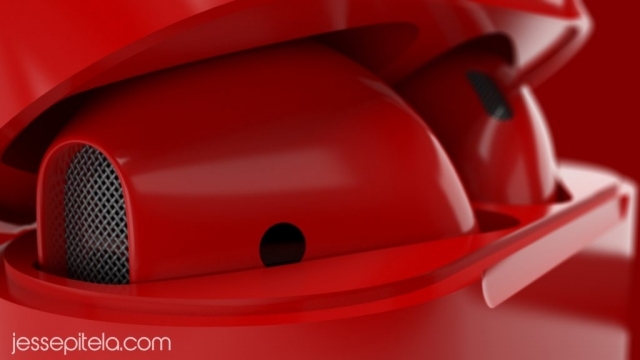 I’m often asked whether I could render products in the Apple style of realistic animation, and this project was an opportunity to get as close to that as possible. 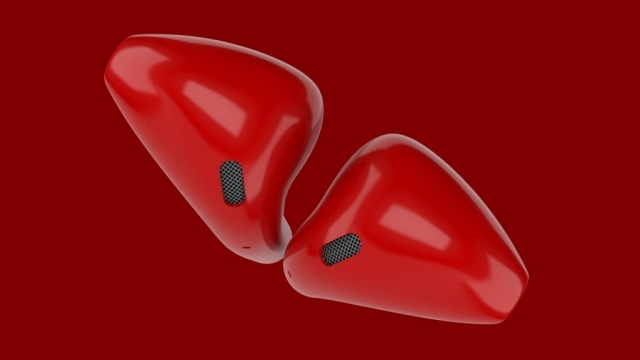 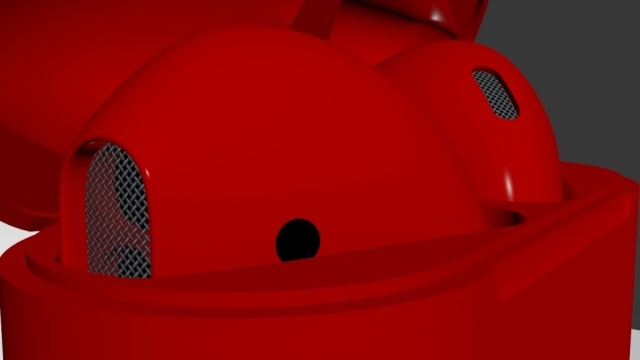 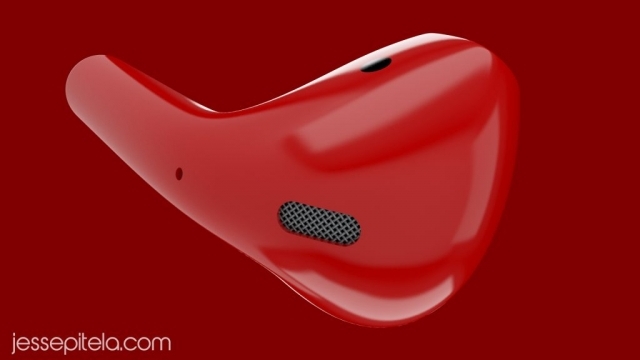 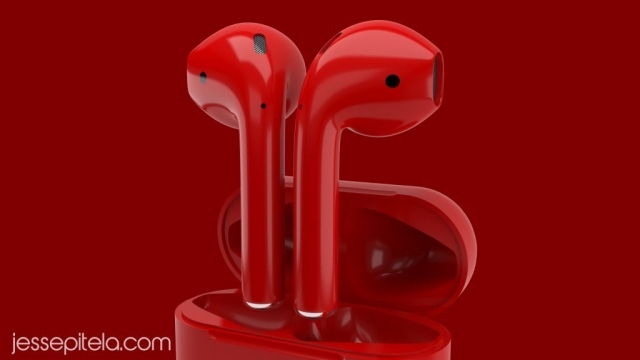 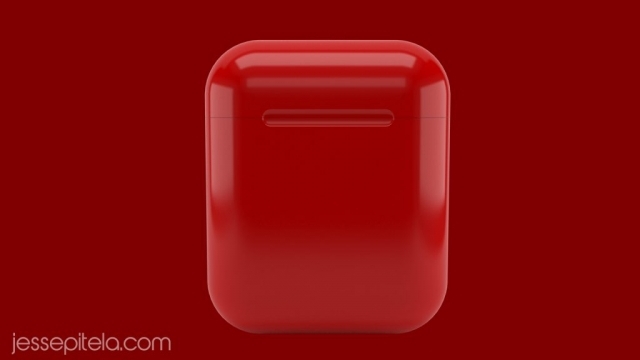 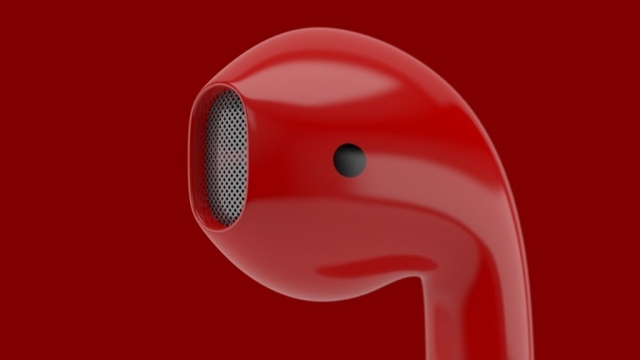 After obtaining a 3D model of the Airpods, I went on to play with various materials to get the right shade of dark red, and after a bit of experimenting I found it to look best against a red background – red on red.